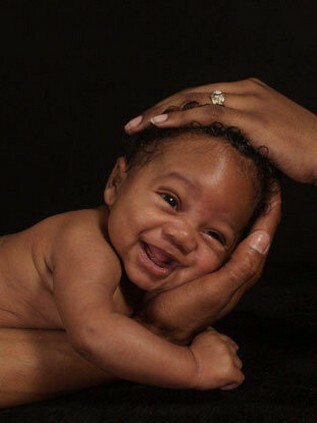 This baby is so cute ii love this picture so much aawww ii want a son !!! I apologize i meant she. Just read my comment realizing my mistake..she's real cute.